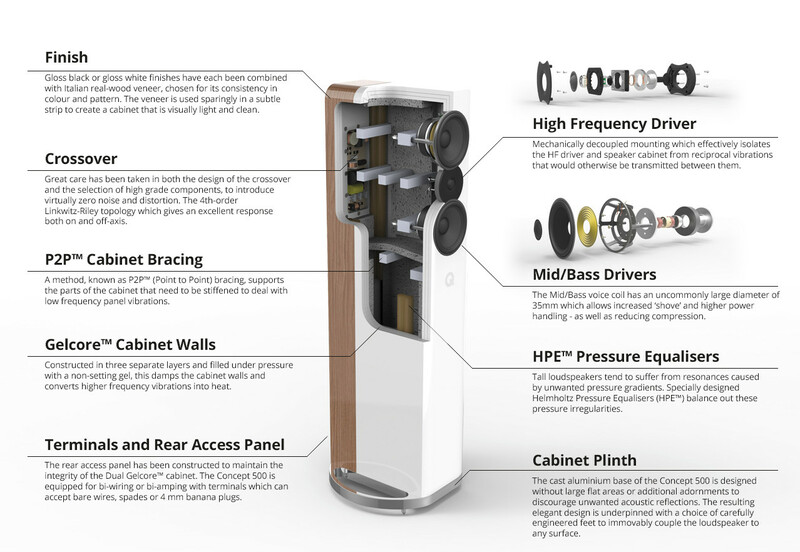 Founded in 2006, Q Acoustics quickly built a reputation for designing and manufacturing class-leading loudspeakers. Concept 500 is the culmination of Q Acoustics continual evolution and refinement resulting in what we believe is sonic perfection. 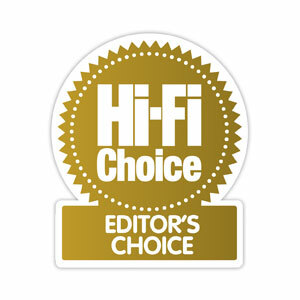 The Concept 500 is available in four stunning finishes to ensure that they fit perfectly into your listening environment. Gloss Black and White finishes show Concept 500 in a minimalist form, a seamless addition in busy design environments. Dual finish Gloss Black / Rosewood and Gloss White / Light Oak finishes use real Italian veneers at the rear giving an understated and effortlessly stylish nod to Concept 500’s high end speaker credentials.